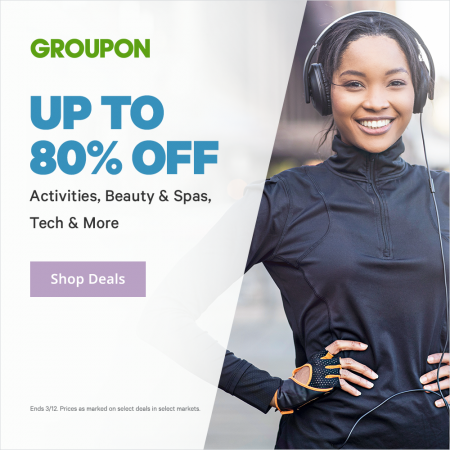 Groupon.com is having a Spring Into Action Sale. The sale is available for 2-days only from Monday, March 11 to Tuesday, March 12, 2019. Click here to shop Groupon’s Spring Into Action Sale.